Showing results for "Tess woods"
Three generations of women. Three heartbreaking choices. One unforgettable story. Mel is living the dream. She's a successful GP, married to a charming anesthetist, and raising a beautiful family in their plush home in Perth. But when she boards a flight to Melbourne, her picture-perfect life unravels. 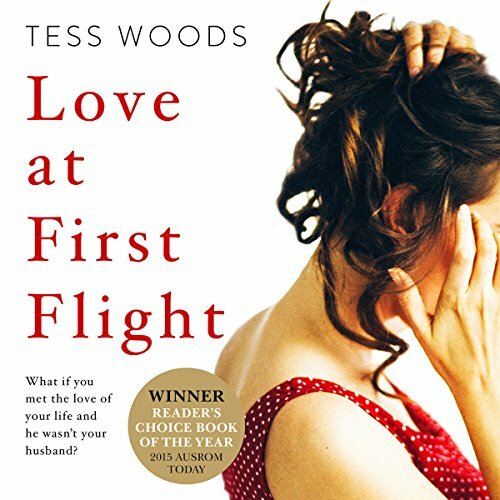 Seated on the plane, she meets Matt, and for the first time ever she falls turbulently in love. 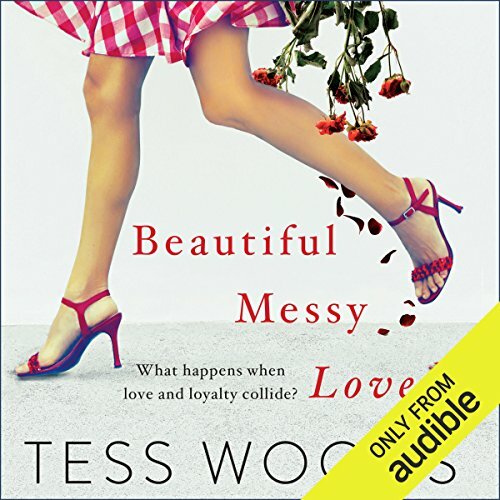 What begins as a flirty conversation quickly develops into a hot and obsessive affair, with consequences that Mel and Matt seem incapable of facing. As the fallout hits friends and family, Mel's dream romance turns into a nightmare. When football star Nick Harding hobbles into the Black Salt Cafe the morning after the night before, he is served by Anna, a waitress with haunted-looking eyes and no interest in footballers, famous or otherwise. Nick is instantly drawn to this exotic, intelligent girl. But a relationship between them risks shame for her conservative refugee family and backlash for Nick that could ruin his career. Meanwhile, when Nick's sister, Lily meets Toby, it seems that for the first time she is following her heart, not the expectations of others. Perfectly matched narrators - all-time favourite!